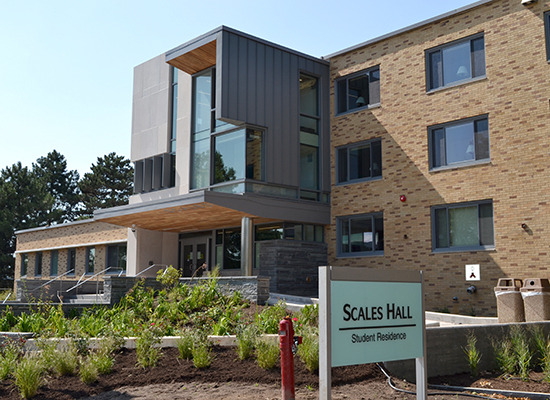 Scales Hall was beautifully renovated in 2017! 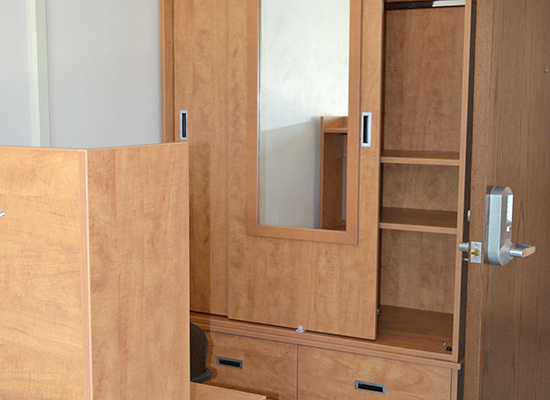 Visit our Facebook page to see the renovation progression! Scales Hall is among the Lakeside Residence Halls and is closest to Mary Walker Health Center. Scales houses approximately 200 residents. The hall features a walk-out (to a grassy yard on the Lake) basement where the computer lab is located. 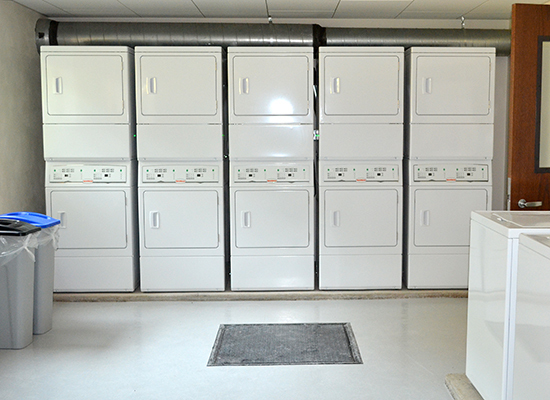 Also on the basement level is a 24 hour quiet floor, laundry rooms - which are located next to the recreation room, kitchen and vending machines. 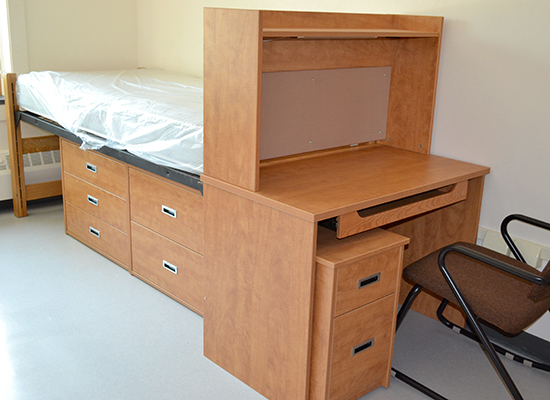 Residents find the atmosphere in Scales Hall to be very friendly and open. 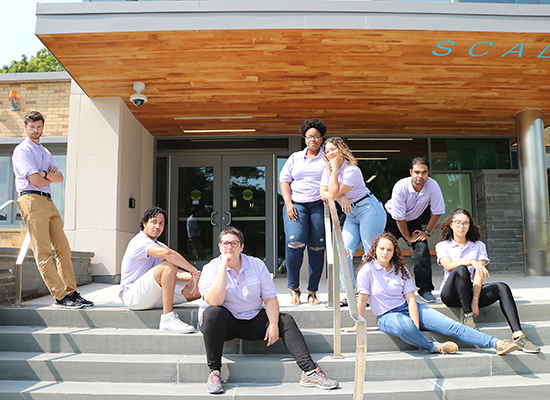 In addition, residents have the opportunity to attend informative educational programs that are presented throughout the semester by Peer Educators, Resident Assistants and various departments on campus. 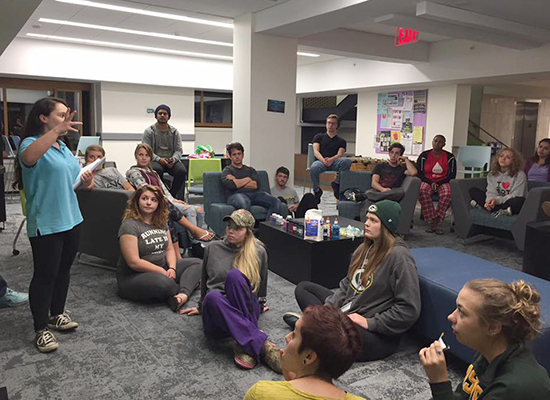 Residents have the chance to become active and participate in Hall Council. 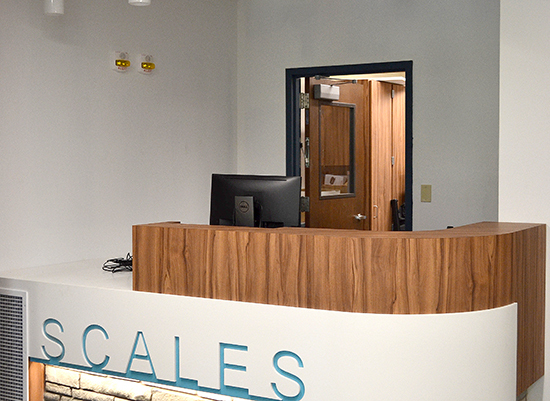 Scales has a number of employment opportunities for students such as Desk Staff, Recycling Technician and Computer Lab attendants which allow residents to assume leadership positions and to serve as role models for the other residents in the building.